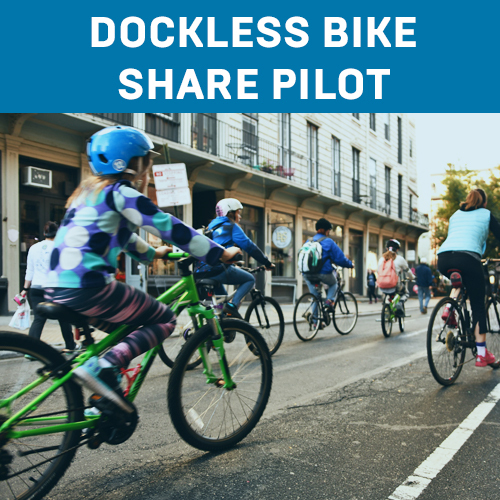 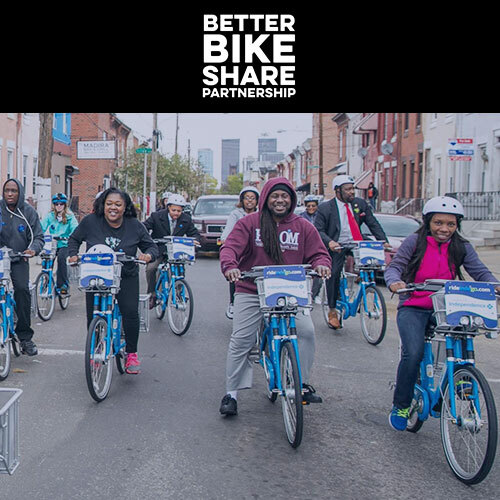 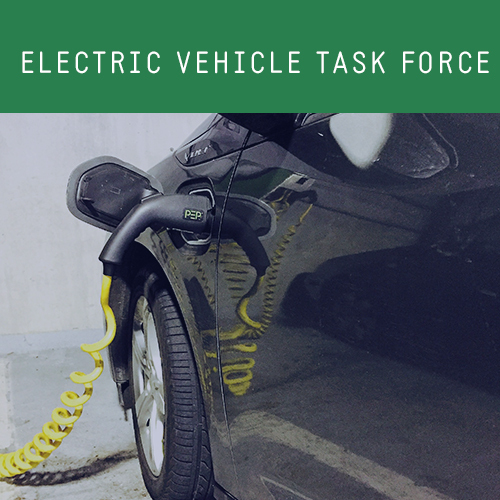 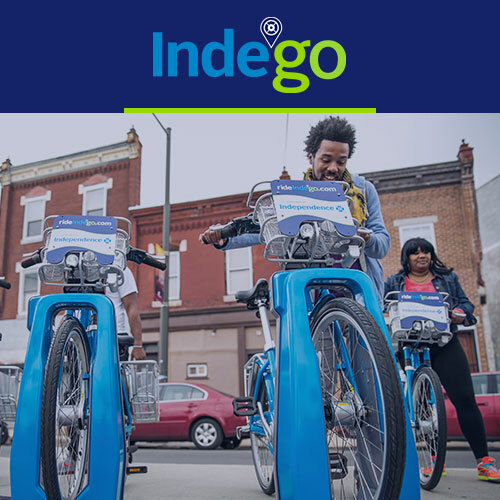 The Electric Vehicle Policy Task Force was formed to develop a strategy to encourage electric vehicles (EVs) as part of the City’s wider multi-modal strategy that encourages transit, walking, and bicycling. 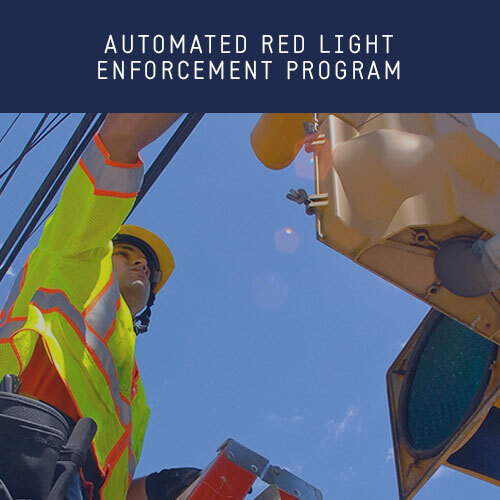 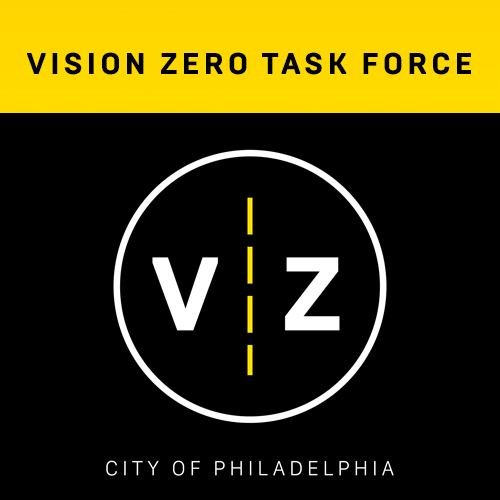 The Electric Vehicle Policy Task Force is led by the City’s Office of Transportation and Infrastructure Systems (oTIS). 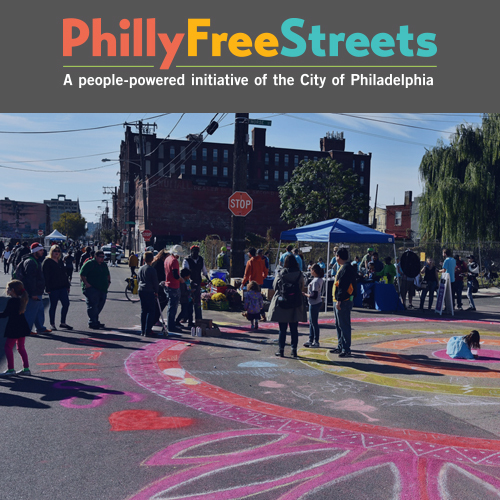 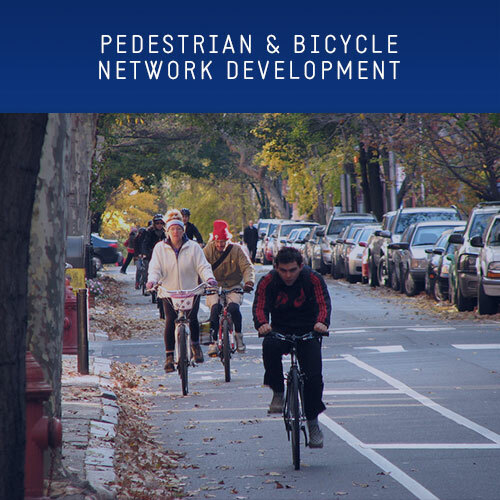 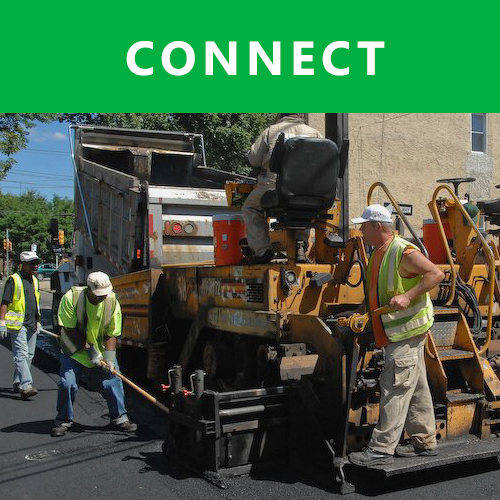 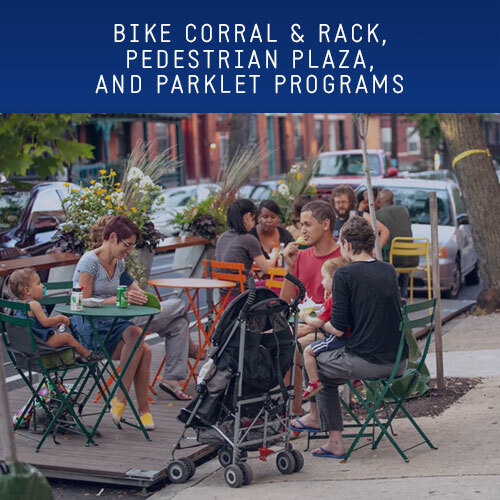 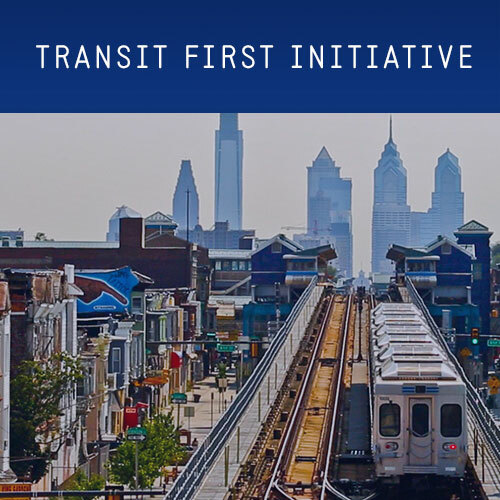 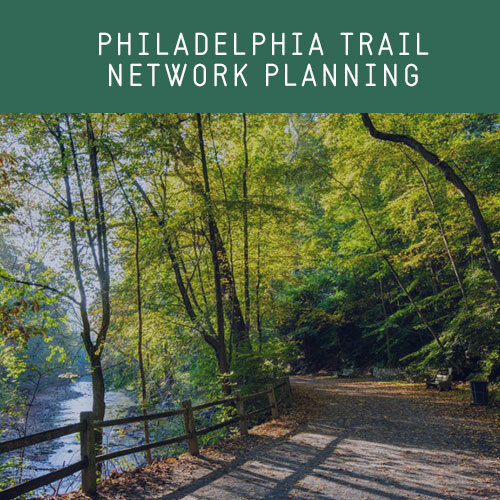 The draft report was developed with input from Philadelphia City Council, License & Inspections, Office of Sustainability, Office of Fleet Management, Streets Department, Delaware Valley Regional Planning Commission, Philadelphia Parking Authority, SEPTA, electric vehicle owners, and community representatives in addition to consultation from industry experts. 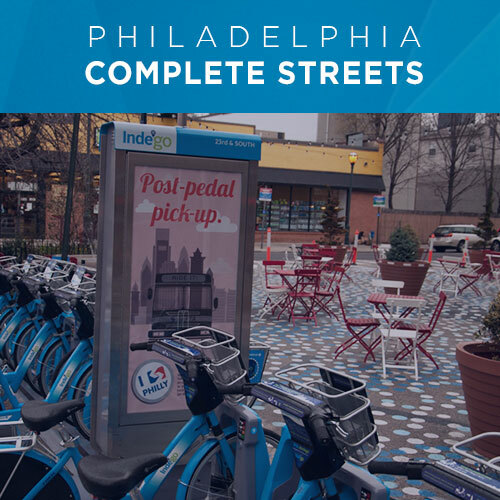 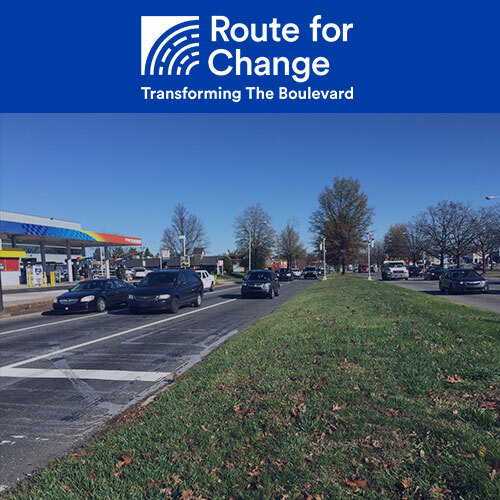 Curbside Charging: So You Think You Can…. 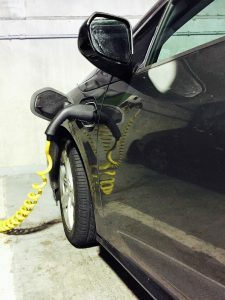 Drive an EV without Charging Every Day? 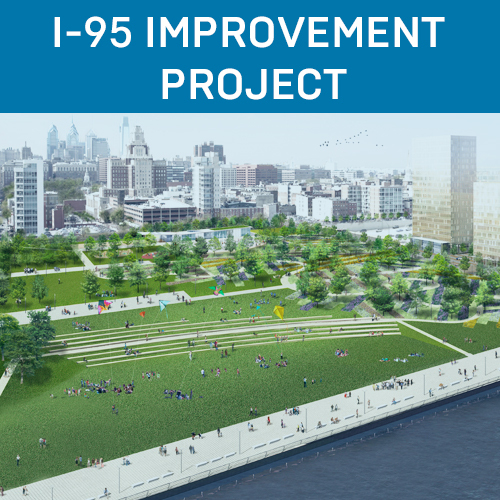 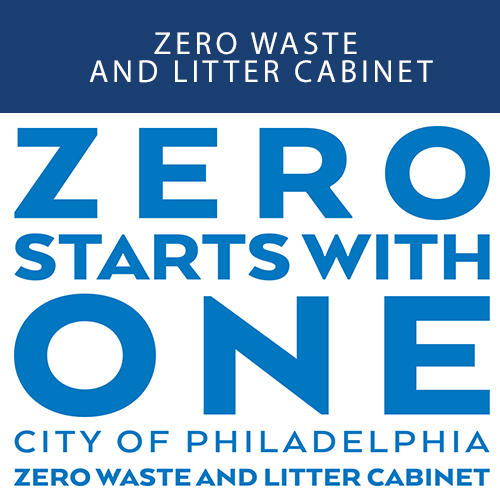 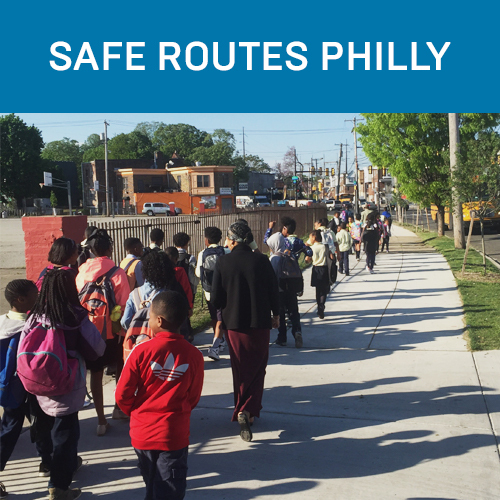 If you have any questions, please email oTIS@phila.gov.